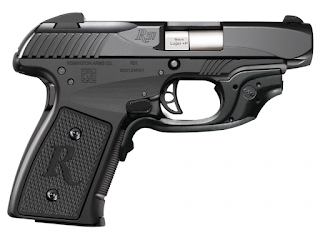 Remington put out press release announcing re-release of Model R51 sometime next month. Price is $448, with the Crimson Trace model going for $648. Some previous owners have their guns returned recently.